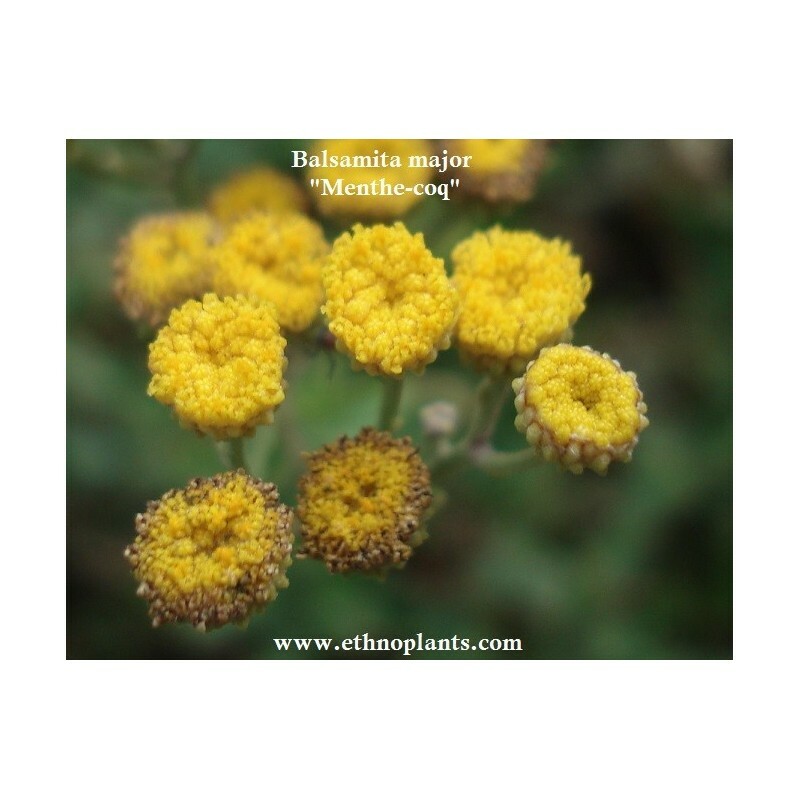 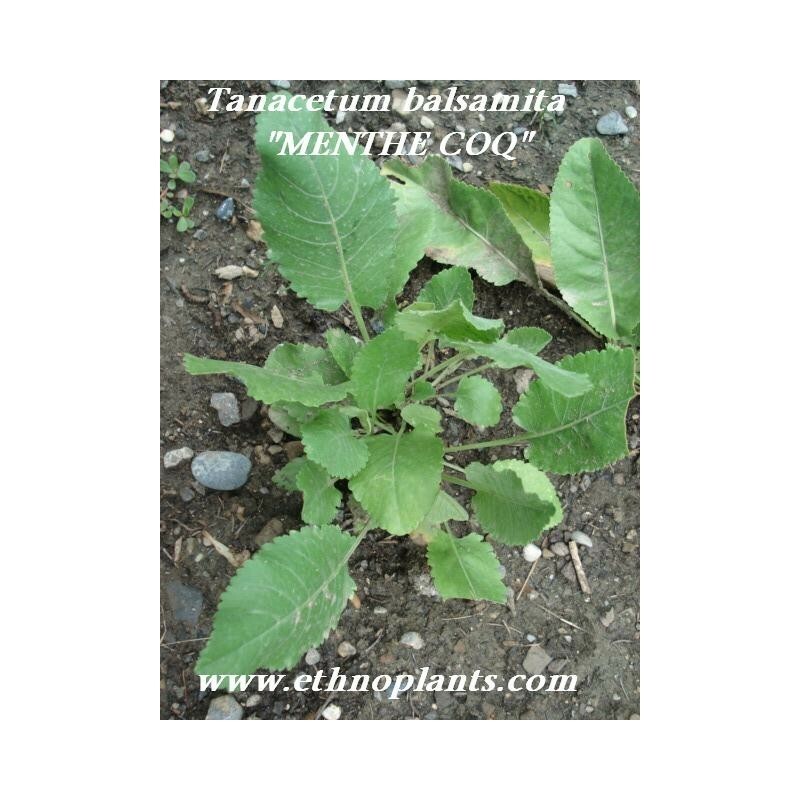 Tanacetum balsamita is a perennial temperate herb known as Costmary, Alecost or Balsam herb. 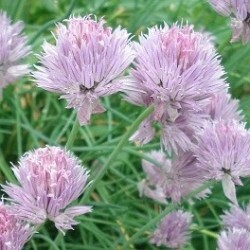 It has been grown for many centuries for its pleasant, slightly medicinal or balsamic smell. 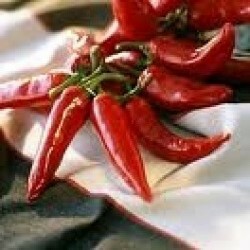 It was used in medieval times as a place marker in bibles. 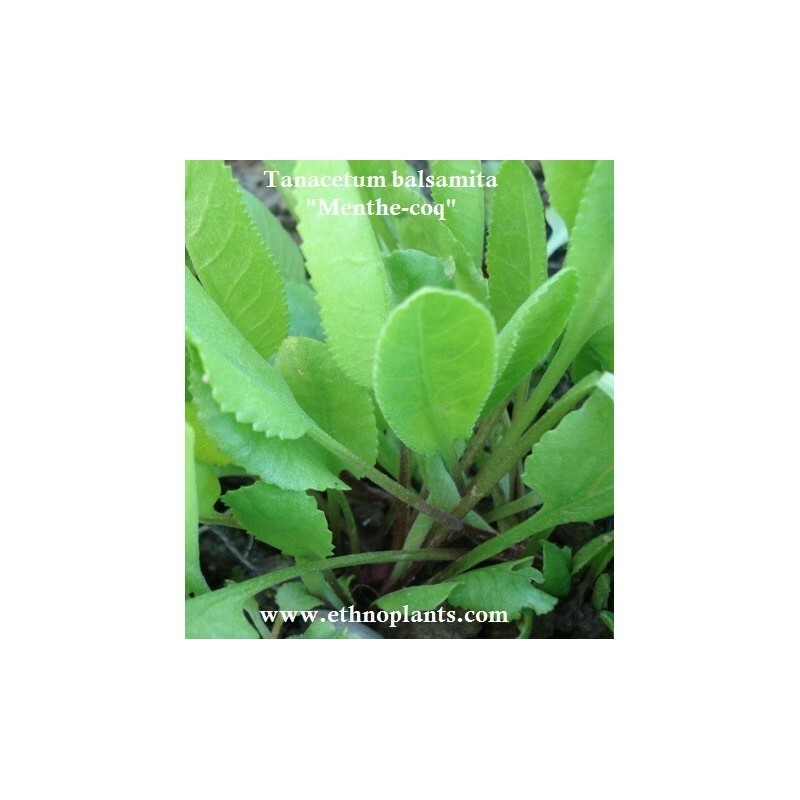 It is referred to by Culpeper and others as the 'Balsam Herb'. 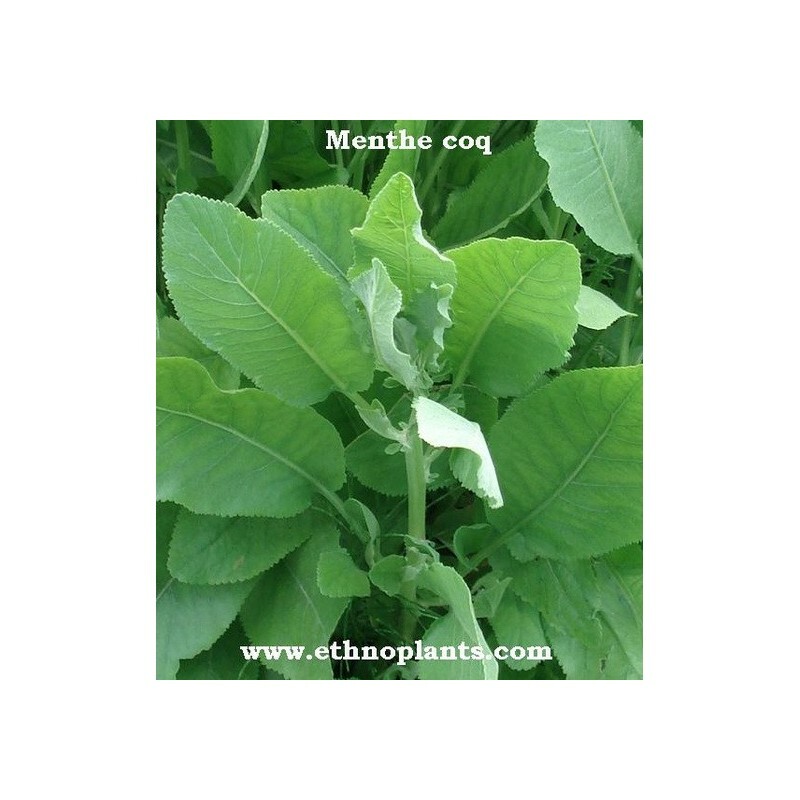 Leaves of the plant have been found to contain a range of essential oils.